Deering Wood Kitchen & Bath Design Studio provides you with design ideas and options that will exceed your expectations. 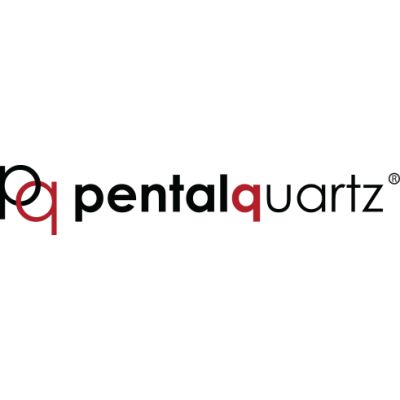 We begin by recognizing that your project has its own unique requirements, that is why we work closely with you and tailor our services to meet your individual needs. Whether your taste is modern, traditional, sophisticated elegance or rustic comfort, we customize the details that make your kitchen or bath as unique as you are. And that includes choosing the right “build” team for your project. 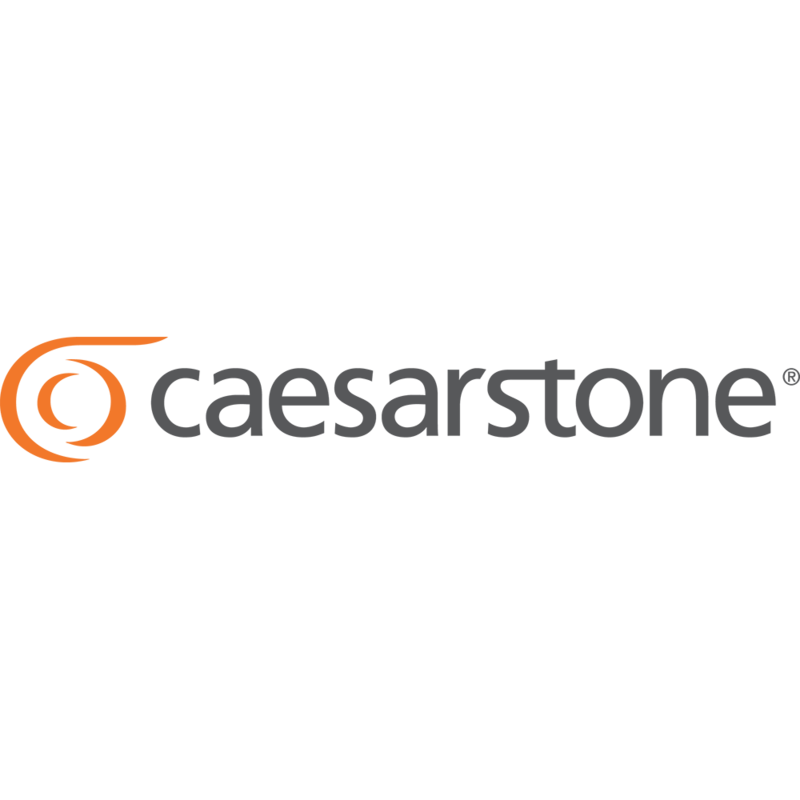 Although we are a design firm only, we have a separate team of trade professionals that we can recommend for your job. Every trades person we recommend is licensed and insured. If you prefer to use your own builder, carpenter, plumber or electrician we will work closely with them through completion to make sure your project is a success. WOLF Classic Cabinets proudly offers eight popular door styles and finish combinations at extremely attractive price points, including no up charges for the upscale look of paints and glazes. Cabinets are made in the USA and factory-assembled from hand selected American Maple. All drawer boxes are dovetailed for strength at no additional charge. With a broad selection of accessories and moldings, WOLF Classic Cabinets will make your design as beautiful as it is affordable. WOLF Classic cabinets offers a five-year limited warranty. Delivery lead time is 3-7 days. St. Martin Cabinetry is passionate in their quest to manufacture beautiful semi-custom kitchen and bath cabinetry at a reasonable cost. Standard items are a 3–4 week turnaround. Semi-custom orders will deliver in 6-8 weeks time. Custom Wood Products has been producing American Made custom cabinetry for over 45 years. All cabinetry is built to order in our two factories located in Roanoke, VA. CWP embraces old world craftsmanship in our manufacturing of traditional framed cabinetry, while keeping up the latest trends and materials for our contemporary full access offering. Our dealers and designers select CWP as their preferred line of cabinetry to fulfill their customers need for fashion and functionality. Our built to order process offers unlimited choice of finishes, and an industry leading array of door styles and wood specie. The possibilities for your kitchen, bath or other room projects are endless. The CWP family of products includes both custom framed and full access cabinetry. CWP is also the manufacturer of Atlantis Outdoor Kitchens. Custom outdoor cabinets by Atlantis Outdoor Kitchens provide stylish and convenient backyard entertaining solutions with integrated storage for trash cans, propane tanks, serving items and grilling tools. Everything the outdoor chef needs, right at their fingertips. Our weatherproof cabinets have a limited lifetime warranty and maintain their beautiful form and color through extreme weather and temperatures as high as 200 degrees Fahrenheit or as low as -100 degrees Fahrenheit. Customize your outdoor kitchen by exploring our selection of base cabinets and wall cabinets, available in a wide selection of colors and door styles. Atlantis cabinets are constructed using the European styled full access method. Tops, bottoms and sides, made of 3/4 inch “Perma Tek”, and joined together using the latest construction technology, providing maximum strength. “Perma Tek” can withstand well over 200 degrees Fahrenheit and under -100 degrees Fahrenheit and are unaffected by sun, rain, snow, sleet, or virtually any other type of weather condition. Teak door or drawer heads are available as well. Drawer slides and hinges are of rust proof, stainless steel construction and are fully weather proof. If your cabinets become dirty, simply clean with a garden hose or scrub with soap and water. Showplace Cabinetry offers a full selection of cabinets and components for creating elegant and efficient kitchens, bathrooms, designer closets, Murphy beds and cabinet refacing. Showplace Wood Products cabinetry is handcrafted in South Dakota by its proud employee-owners. It’s in the “semi-custom” category, yet it offers so many choices and modifications that many consider it to be fully custom. It has the flexibility you need to accurately fit your space and express your vision. Yet it does it all at a value that might surprise you. Showplace Kitchens is your exclusive factory-direct local source for Showplace Wood Products cabinetry. 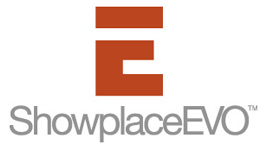 Showplace is not sold through any big-box home centers, buying clubs, catalogs or online retailers. Showplace cabinetry offers so many creative choices that we couldn’t begin to list them here. We encourage you to get to know the Showplace styles, woods and finishes by visiting the extensive Showplace cabinetry web site. All Showplace cabinetry and components are backed by the assurance of a limited lifetime warranty. The rigid, all-wood construction and multi-step, oven-baked finish will endure through years of hard use. Showplace cabinetry is environmentally responsible. Showplace is an approved participant in the Environmental Stewardship Program of the Kitchen Cabinet Manufacturers Association. Showplace also offers Lyptus, a sustainable, renewable hardwood with the look of mahogany and the durability of maple. Delivery lead time is 5-6 weeks. Canyon Creek located in Monroe, WA is a leading manufacturer of affordable custom framed and frameless style cabinetry for any room of the house. The line offerings are Cornerstone framed cabinetry, Millennia frameless cabinetry and Closets Plus for storage and organization needs. One of the choices to be made during the design of your cabinetry is essentially between two cabinet constructions: Framed and Frameless. Canyon Creek offers both. Framed cabinets have face frames to which the cabinet doors are attached and the face frame has horizontal rails and vertical stiles. Canyon Creek’s Cornerstone is an elegant framed cabinetry line made in the tradition of fine furniture. There are three Cornerstone door types: Traditional Overlay, Modified Overlay and Inset. Frameless cabinets (also called European) have no face frame. The hinges are secured to the inside of the cabinet and the doors overlay the cabinet box, minimizing the space between doors when closed. Canyon Creek’s Millennia is a cabinetry line that features the clean lines of European frameless construction built with American durability and craftsmanship. Both Cornerstone and Millennia cabinets are available in Alder, Beech, Cherry, Hickory, Maple, Red Oak, Rustic Alder, Rustic Cherry, Rustic Hickory and Rustic Maple. In addition, Millennia also offers high-tech laminates and thermofoils as well as Bamboo, Rift White Oak, Rustic Pine and Vertical Grain Fir. Canyon Creek offers a Limited Lifetime Warranty. Delivery lead time is 6-8 weeks. Giovanni Naso Interiors, LLC Giovanni Naso is an interior designer who has a passion for his work and a love for design. His design boutique is located in the beautiful Village of Bellport, NY. 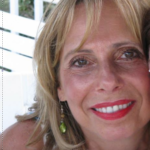 Nora Milheron Eclectic Window Fashions & Interiors Nora has been designing on Long Island for over 30 years. Her specialty is window fashions and furnishings. 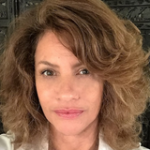 Tina Harvey As the President and Interior Designer of True Identity Concepts, Tina Harvey has been designing for the Westchester County, NY area and Long Island, NY since 2009. A home is the biggest purchase you will ever make. It is important to understand the condition of your investment. 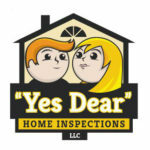 Let “Yes Dear” Home Inspections provide the thorough inspection you expect and a report you can rely on to make a confident decision. As a NY State-licensed Certified Professional Inspector® trained by InterNACHI—the International Association of Certified Home Inspectors—and with over 35 years of experience as a general contractor and homebuilder, Anthony Chiofalo has the hands-on knowledge to spot problems with materials, installation and workmanship that other inspectors might miss.